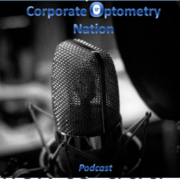 Corporate Optometry Nation Podcast interviews Dr Ken Kopolow. Dr Kopolow has many locations within Luxottica. He has Pearle Vision franchises and subleases at Lenscrafters in Nevada. 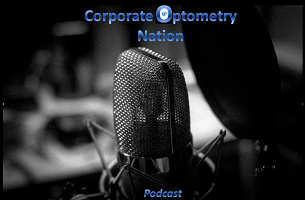 We talk about how to manage multiple locations and how to achieve financial success in corporate optometry. There are many differences between franchising in corporate optometry and subleasing. Listen in to learn more! Our mission is to help OD's succeed in business in any brand or setting, whether full time or part time. 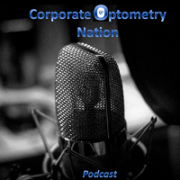 Corporate Optometry Careers is focused on helping eye care professionals find the right corporate setting for them. 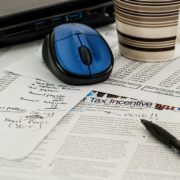 Our articles are available online either free of charge or for a fee. Please register to download articles.